Moving back one generation from Robert Clare to his father John Pettigrew Scott. 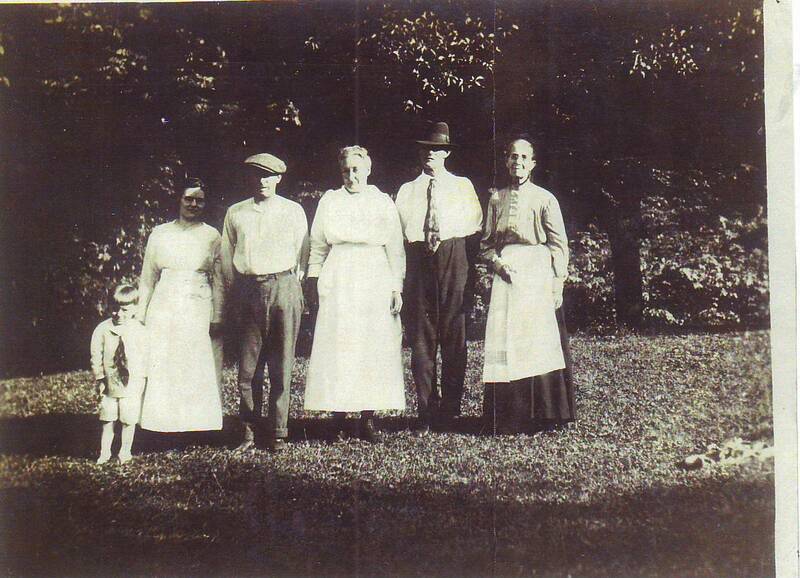 John Pettigrew Scott was born 21 Jan 1865 in Plumcreek Township, Armstrong County, Pennsylvania.1 He was the oldest son of Zachariah T. Scott and Margaret Olinger. I have been searching for the reason for his middle name, but while I have theories, I haven’t been able to nail it down. J.P., as his family called him, spent his entire life in Armstrong County. He married Anna Mary Beatty (1872-1950) on 11 June 1890 in Elderton.2 Anna Mary Beatty is the daughter of an unknown father and Nancy J. Beatty. 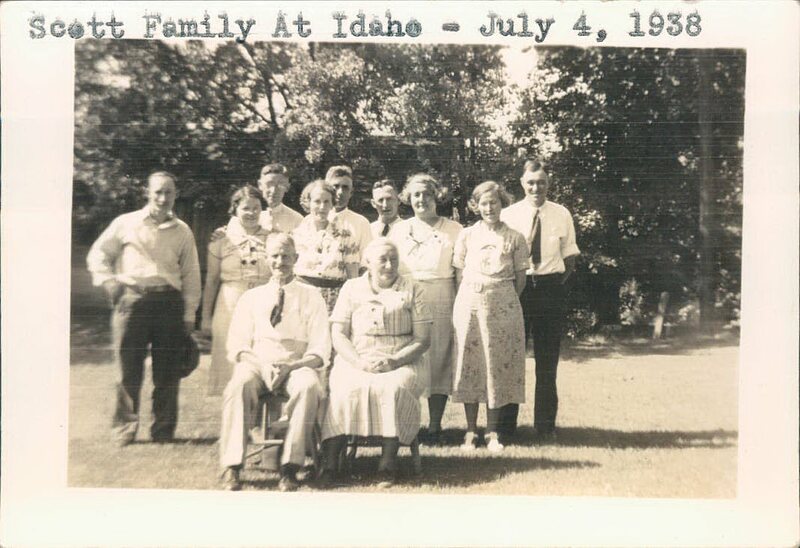 Nancy J. Beatty married Peter K. Shaffer after the birth of Anna M. Hold your mail – I’ll have more on Anna and the Beatty and Shaffer families in later posts! J.P. and Anna had six children. I have put up J.P.’s family group sheet. I am looking for information about Frank T. Scott – what does the T. stand for? I have been told it stands for Taylor. I’m also looking for information about why he was known as Ben to his family. It is my understanding there was a second marriage for Frank to Ann Lind, but I have no information on Ann. If anyone can help with information on this please contact me. 1. Pennsylvania Department of Health, death certificate 61021 (1938), John Pettigrew Scott; Division of Vital Records, New Castle, Pennsylvania. 2. Armstrong, Pennsylvania, Marriage Books, Book 5: Page 183, #1616, John P. Scott-Anna M. Beatty, 1890; Armstrong County Courthouse, Kittaning.